Hong Kong Museum of History | The Story of Hong Kong | André & Associates Interpretation and Design Ltd.
Exhibit Master Planning, Conceptual, Schematic, Graphic and Developed Design, Supervision of Fabrication and Installation. 10,760 sq. ft./1,000 sq. 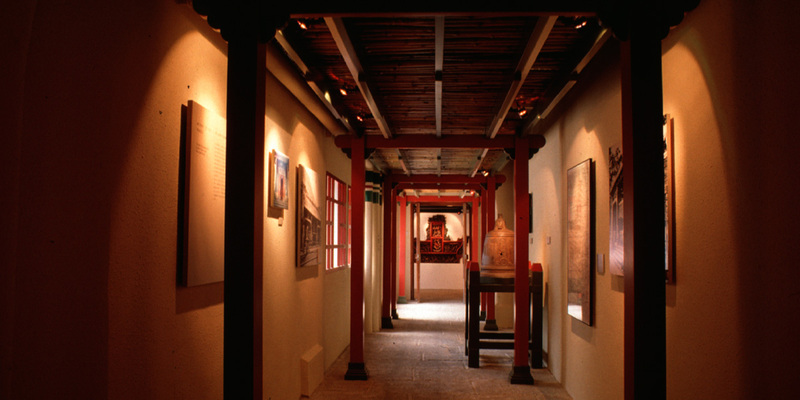 m.
The interpretation of Hong Kong History is presented in six major themes in chronological order. 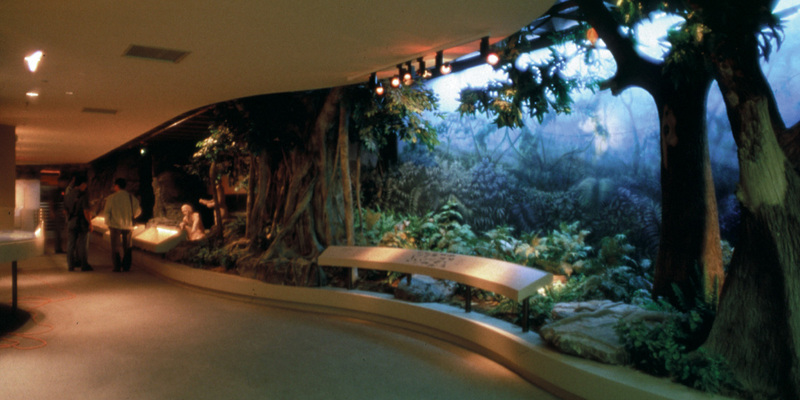 "The Setting" and "Early Settlers" is an open diorama introducing flora and fauna of the Neolithic Period. 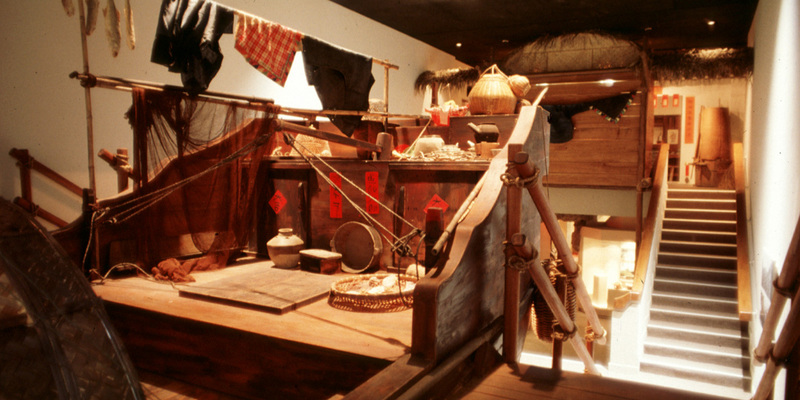 The Museum's extensive archaeological collection is displayed in context with the recreated environment. A Fishing Junk gives focus to early migration and leads to the "Village". Superb ethnographic artifacts are brought to life with programmed lighting and original songs. 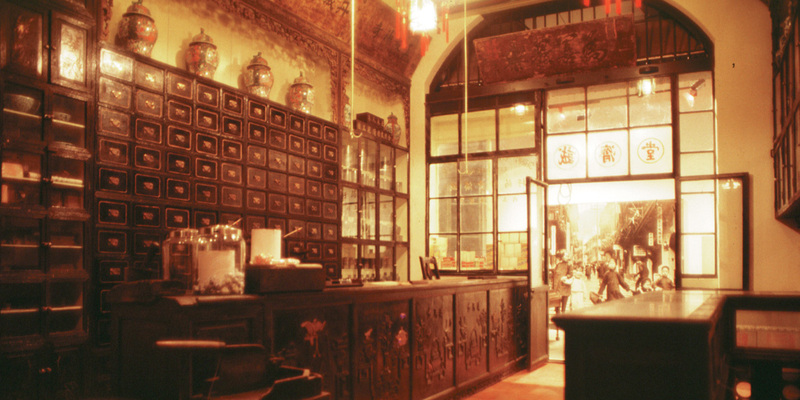 "Opium War" introduces the arrival of the Portuguese and British. The history of "The City" is interpreted through four major galleries: "Birth of the City of Victoria", "Growth of Society", "Development of Trade and Industries" and "Revolution of Ideas and Lifestyles". Recreated environments and integrated mutual-media programs help translate the complex history of this dazzling city. 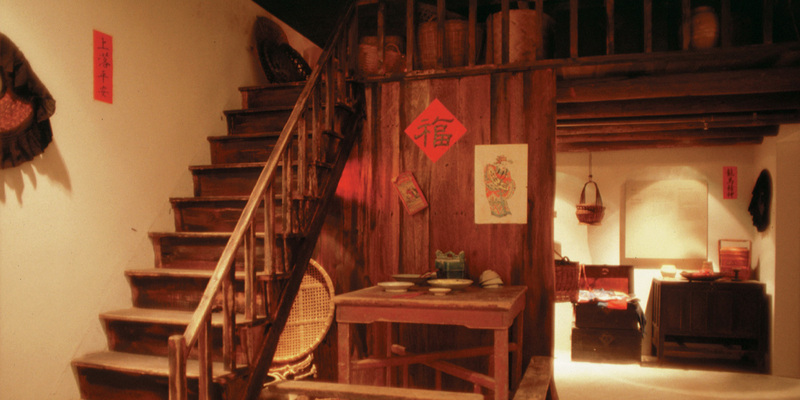 "Japanese Occupation" and "Modern Hong Kong" provide dramatic changes of space, mode, and presentation approaches.